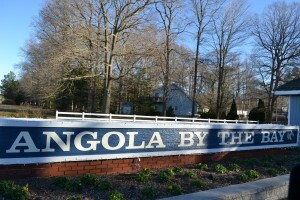 Angola By The Bay is located in Lewes and rich with amenities. Lewes Delaware Real Estate Angola By the Bay is a exceptional community. 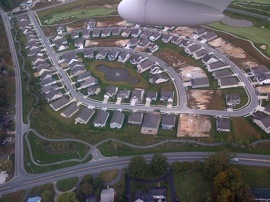 If you are looking for a great community to live in, it should be Angola By The Bay. It has a great school district where your children can learn so many things while having fun with the lovely place. To raise a family, you should give big consideration to education. And Angola By The Bay has an outstanding school district. The place is just spectacular with a friendly community. Angola By The Bay is a captivating community that offers a lot of amenities. There is a serene diversity among the community with 17.7% of its residents having an Irish Ancestry. Working in this place is great because most of the workplaces are walking distance away. There are more commuters in this lovely place with about 93.5% of the population. Commuting can be a less expensive way of transportation because you don’t have to spend on fuel and car maintenance. If you have entrepreneurial skills and want to do business to make a living, then Angola By The Bay is the best place for you. Why? 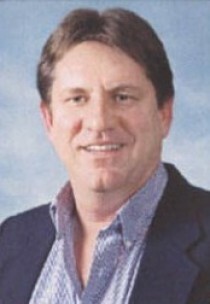 Because of the reasonable tax that is implemented in the area. How many businesses didn’t survive because of the high tax implementation. It is really a great place to invest in because there are a lot of business opportunities that you can establish with a creative and entrepreneurial mind. It is a coastal setting that you will surely enjoy with lots of recreational activities to offer. It would be a whole year-round vacation for your whole family. The waterfront activities that you can do include rowboat and canoe water activities and lots more. It is also a vacation spot because of the great reacreational activities and amenities that it offers.